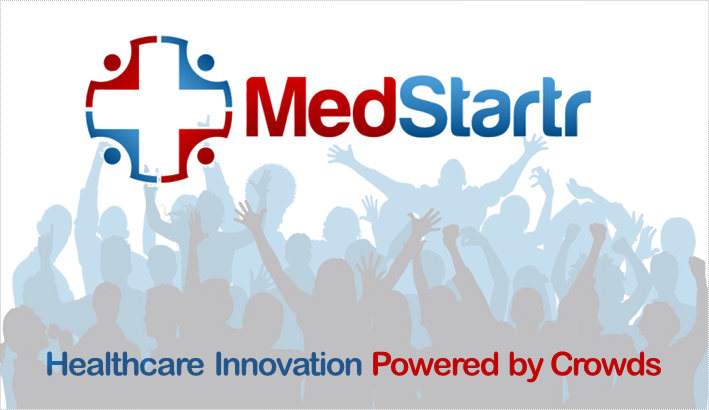 About MedStartr.com – MedStartr – Crowdfunding the Healthcare Revolution. Millions of Patients around the world are standing up and taking an active role in their health, including supporting the care innovations that matter most to them. MedStartr enables patients, doctors, institutions, partners, and investors to find and fund the best ideas in healthcare and bring them to life. Join us today! 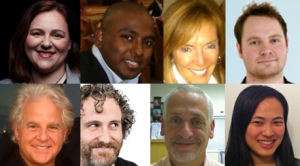 Do you have a great idea or product and need to get it found and funded? MedStartr can help do just that. Our average successful project raises $13,012 immediately and over $405,000 over the next six months. They also get hundreds of customers, at least one new partner, and very often massive press. Get MedStartd’ today! MedStartr’s Corporate Innovation Services Team is helping dozens of companies connect with innovators around the world. Add your company to our growing list of sponsors and partners and see what we can do for you – not in 18 months for 50 million dollars, but in 12 weeks for a thousandth of that amount. What do you have to lose? 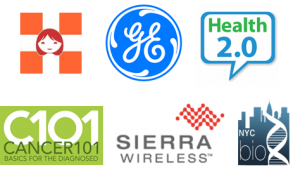 Healthcare is a Partner-Driven Industry where even the best ideas need the help to get found, funded, approved and adopted. 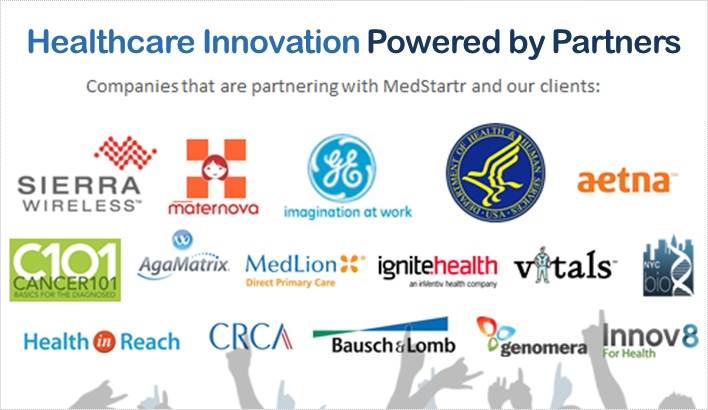 MedStartr has enabled over 300 partnerships to date and we offer Enterprise Open Innovation Programs and our unique crowd challenges where we will help companies source and select great new ideas to solve difficult problems and bring them to global scale quickly. Drawn from the vibrant healthcare innovation community around the world, some of the most accomplished people in healthcare are getting involved with our MedStartrs. By automatically matching great mentors with great projects we find that we enable projects to take off much faster and go much higher. Apply to be a Mentor today and tell us what you are amazing at and how you want to help! 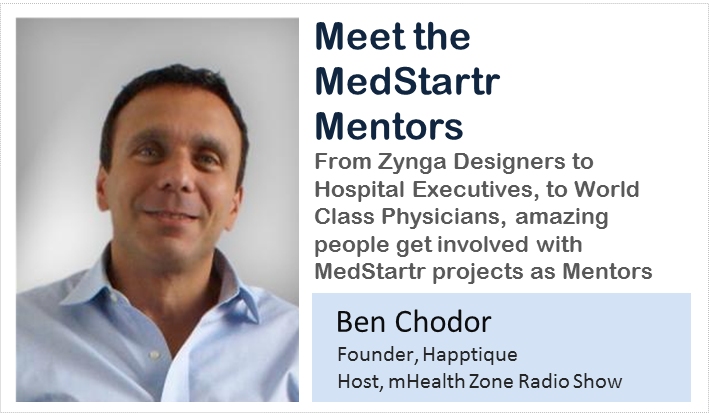 Before MedStartr, healthcare Crowdfunding just didn’t work very well. This is because healthcare is different and requires specialized medical knowledge and deep relationships. 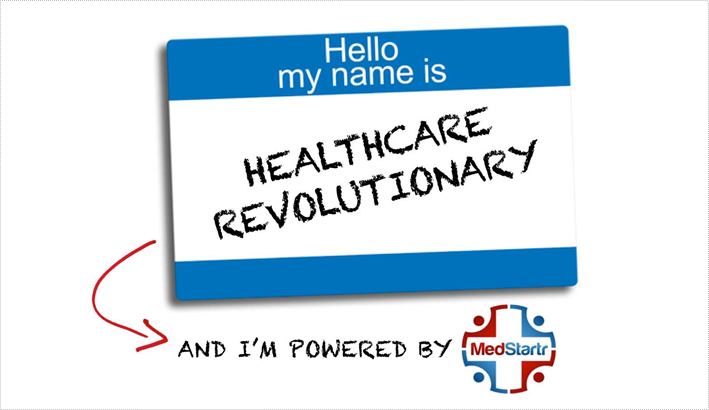 We developed the MedStartr model because we think health innovation is too important to fail. It works pretty well, with over 68% of our projects finding success online and off. Learn More here. We know crowdfunding is new to most people so we are here to help. Whether you are an Startup, Physician, Scientist, Investor, or Innovation leader within a Fortune 500 global brand, empowering crowds is the best new way to drive innovation better and faster than ever.